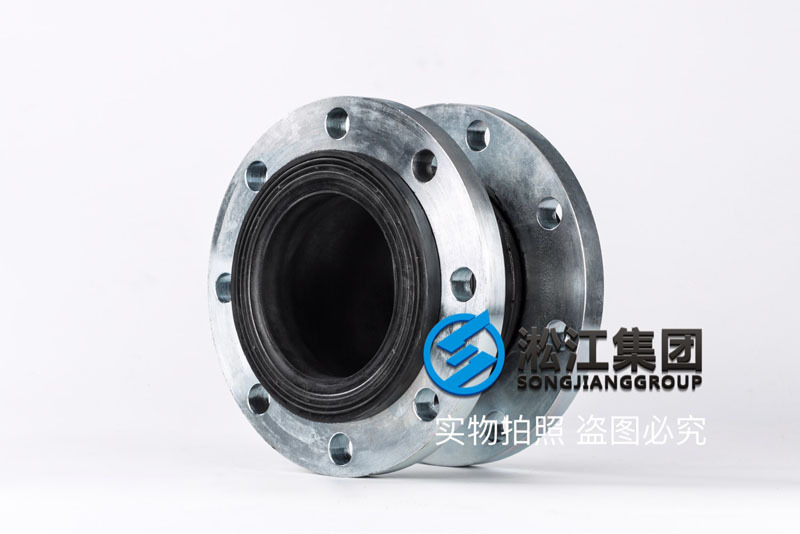 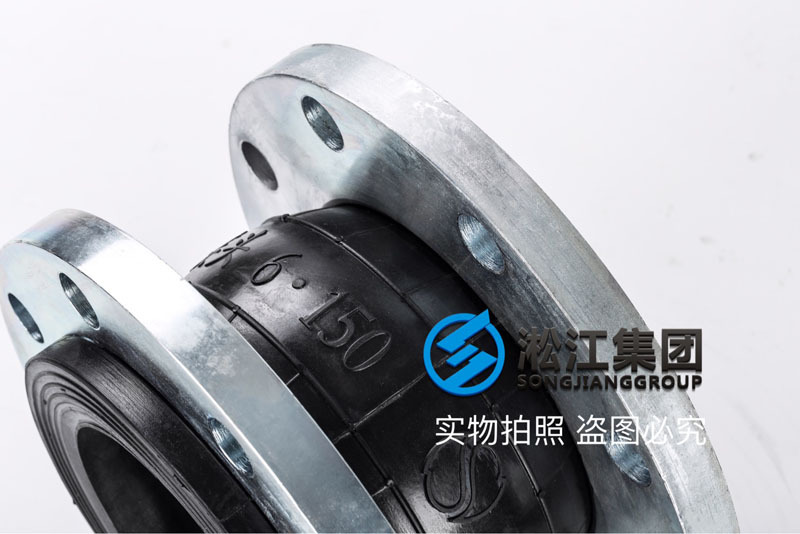 DN150 single ball galvanized flange rubber joint "high level fire pump special"
Shanghai Songjiang shock absorber Group Co., Ltd. official website for you: [galvanized] DN150 single ball galvanized flanged rubber joint "high rise fire pump special" information, Songjiang group for a large number of high-rise fire pump system supporting DN150 single ball galvanized flange rubber joint, high pressure resistance, good shock absorption effect, long, quality assurance 3 years . 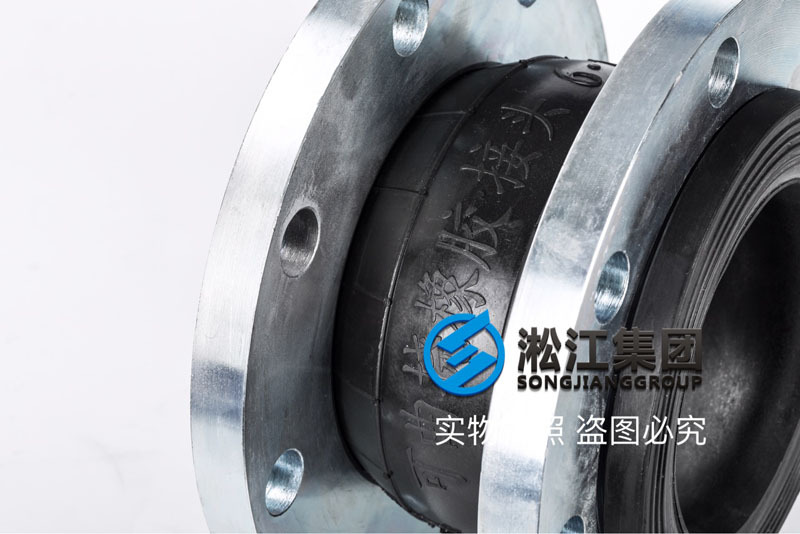 Rubber: natural rubber (NR), natural rubber using the cloud brand national standard No. 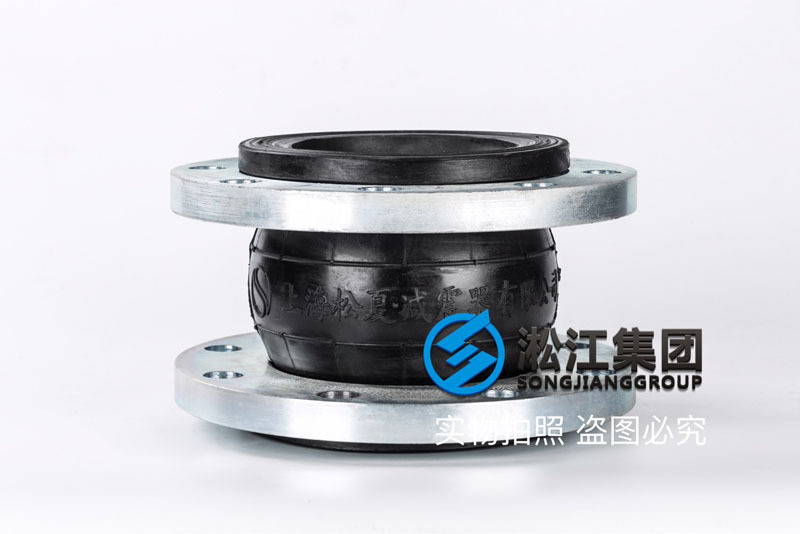 1 rubber, containing about 46% of the rubber, we have third party content testing report, the national type test center test report, the Shanghai quality and Technical Supervision Bureau Inspection Report, the third party performance test report. 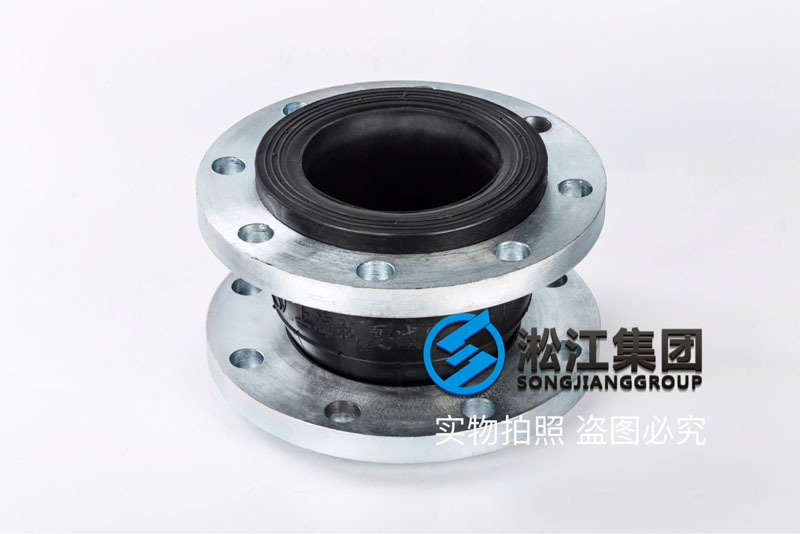 Certificate: certificate, warranty, inspection report, TS pressure component production permit, etc.